Public Image Success Seminars Set For June 2012! Hi, I am Angie Ganson, District Public Image Director. 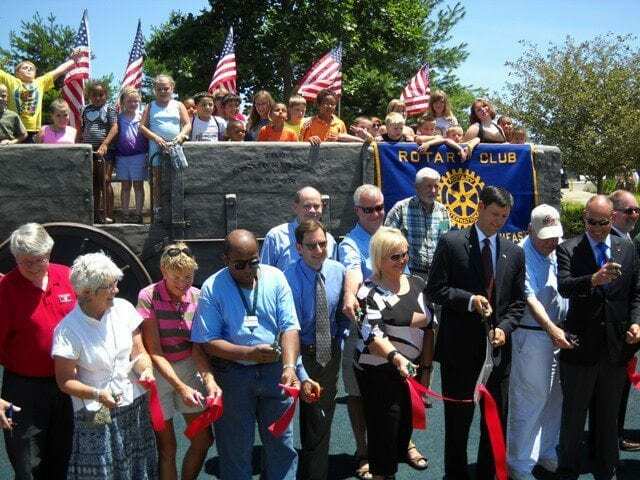 My job is to help every club increase their public image of Rotary in their Community. We will be working on things such as what to put on your own club website. What is the best way to promote your club. Let’s look at Facebook, Twitter, and LinkedIn and other social media avenues to strengthen your club. Bring on the questions that is why I am here. I’m looking forward to working with each club to find out what their challenges are and to help them overcome them. Let me help you….let’s blog!